Funeral Service is a very personal business. At the time of a loss of a loved one, families are usually very distraught and need the guidance of a professional. It takes years and years of experience to be able to provide this guidance and assist a family in making proper decisions. We take great pride in our profession and feel there is nothing more important than how the departed loved one is presented to family and friends. We personally oversee every aspect of the funeral, from meeting with the family to embalming to taking the deceased to be cremated. 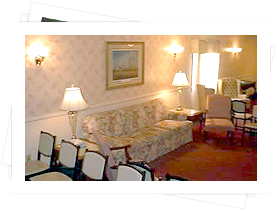 We do not subcontract any of our services like many funeral homes are doing today. We know that we only get one chance to please the family. We believe in earning peoples' trust each and every time we serve them. We assemble collage boards with pictures and other items that were significant to the loved one’s life. We also can provide memory videos and picture memorial folders. If you have an idea please feel free to contact a director to help you with your personalization. 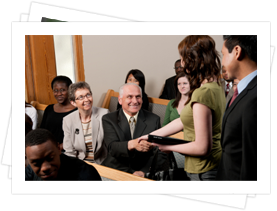 We strive to provide you with a good lasting memory of your loved one’s service. Below is a short discussion of service possibilities. Cremation has become an accepted alternative to the traditional funeral. Practiced by many different civilizations, cremation is a process that oxidizes all the carbon and water in the remains leaving an ash-like residue composed mainly of minerals. A person who decides to be cremated has many options to choose from. Cremation can be combined with any funeral service including calling hours, a funeral service, or a memorial service. With cremation, families also have the choice of doing what they please with the ashes, whether that be to take the ashes home or bury them in a cemetery. This is a service with the body present. 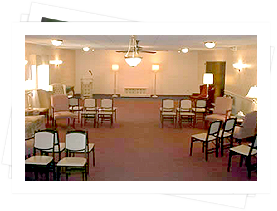 In this type of service a person would have visitation (the night before or the day of the funeral) with a funeral service following (either at the deceased's church or at the funeral home), followed the next day with burial of cremains at a cemetery (some families choose to not bury their loved one’s cremains or wait until a later date to do so. You may also select a traditional cremation without visitation.